Michael Starmik is a citizen of a small colony world that was part of ASKA Trading League. His planet was recently annexed by FEM, also known as Matriarchate. For a long time, he felt like something is missing in his life. That was the reason why he enlisted on the scientific expedition beyond the borders of his solar system. Unfortunately his low social status only earned him position of low-class worker. So far he did not discovered anything, due to constant overtime work. But that will soon change. 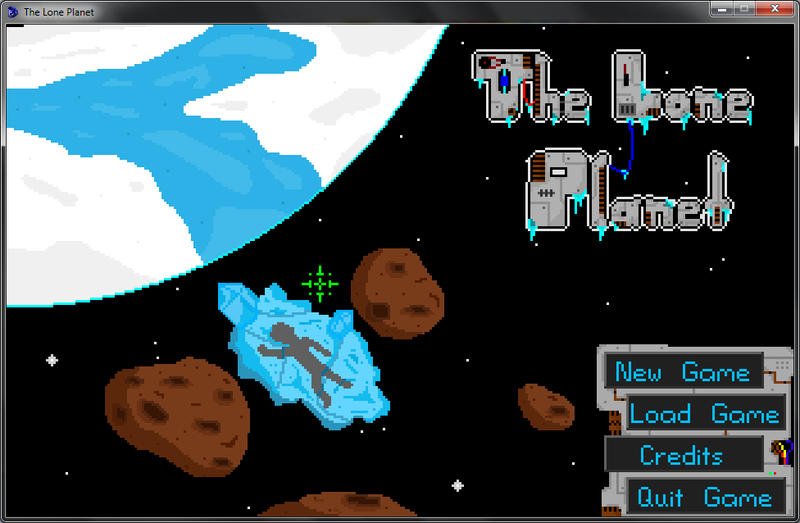 While creating this game I was inspired mostly by two games: Legend of Kyrandia and Beneath a Steel Sky. What I liked about some adventure games (LoK, Space Quest) was the fact, that game would let you ahead even without some important items. That often lead to frustration, as you realised hours later and had to reload (if you could). But I still liked the fact that you were challenged in a way. Exploring your surroundings more carefully, forcing you to THINK. But we have moved forward from this, making adventure games less of a torture and more enjoyable. So I decided for a compromise. There are items you will be able to use later, that you might miss at first, or not realised their importance, but they serve only to unlock one more cheesy joke, or some additional lore information or helping you ease one of the puzzles. But they will not affect main storyline so you will still be able to play through main story without much troubles. But if you want to learn more, or laugh more - try more. This is the first part of planned series, that will introduce to you main character and some game mechanics. Enjoy the game! I really enjoyed this game. 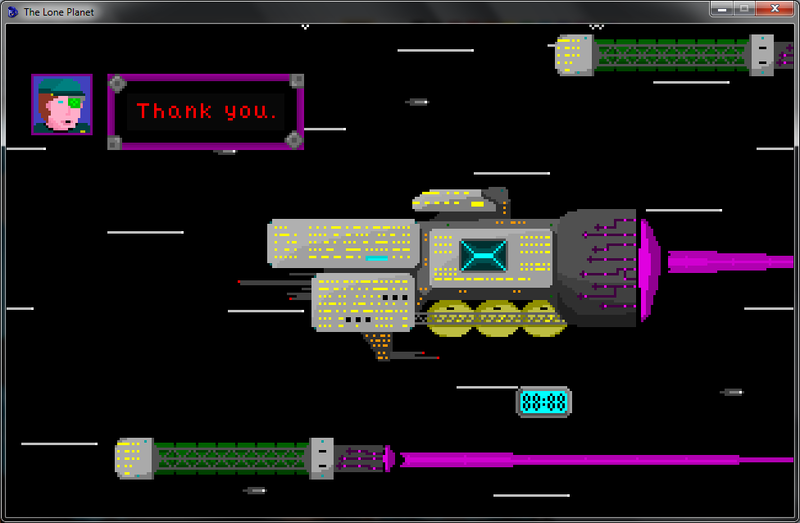 It was a fun space adventure which I think most people would enjoy. 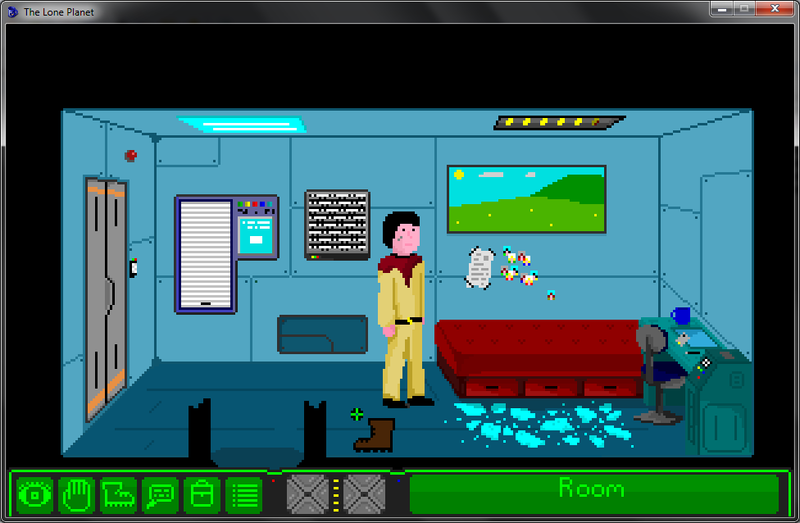 Solid space-adventure game, with lots of inventory puzzled and some weird NPCs.